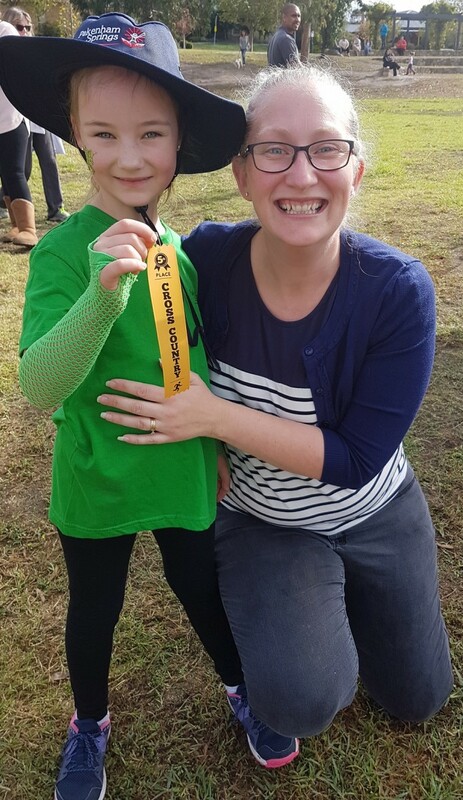 The lively Pakenham Springs community gathered today to participate in our annual Cross Country Fun Run. 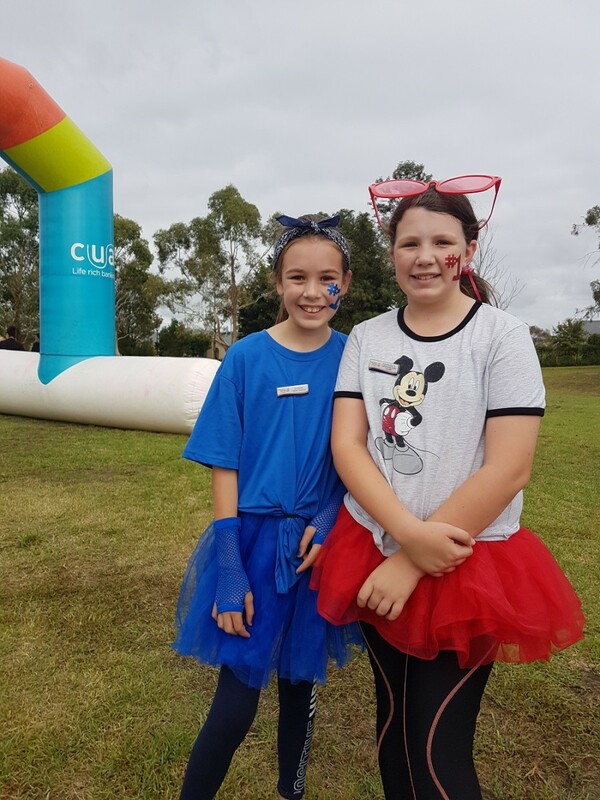 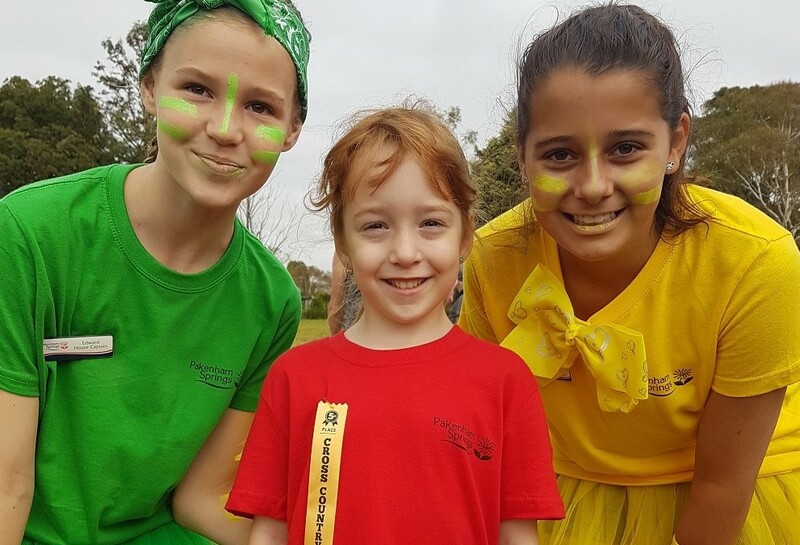 School spirit was running high as everyone sported their house colours and cheered on the runners. 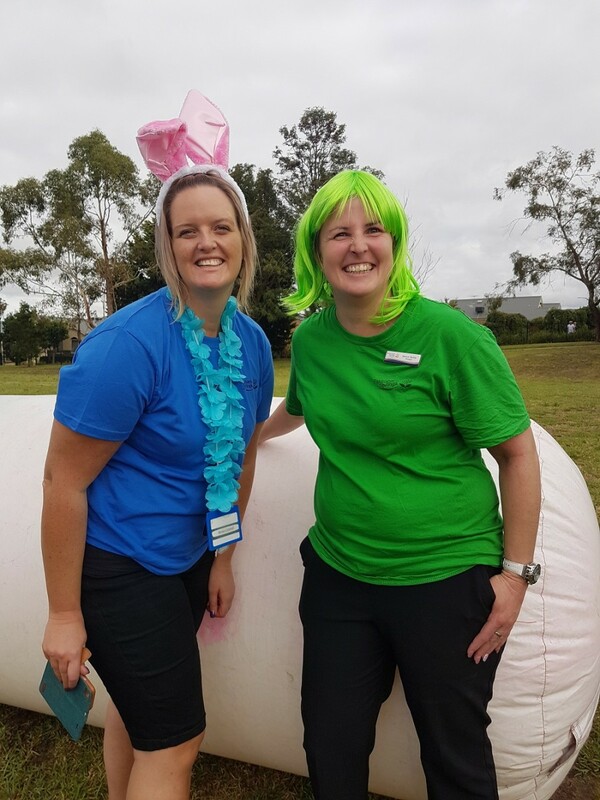 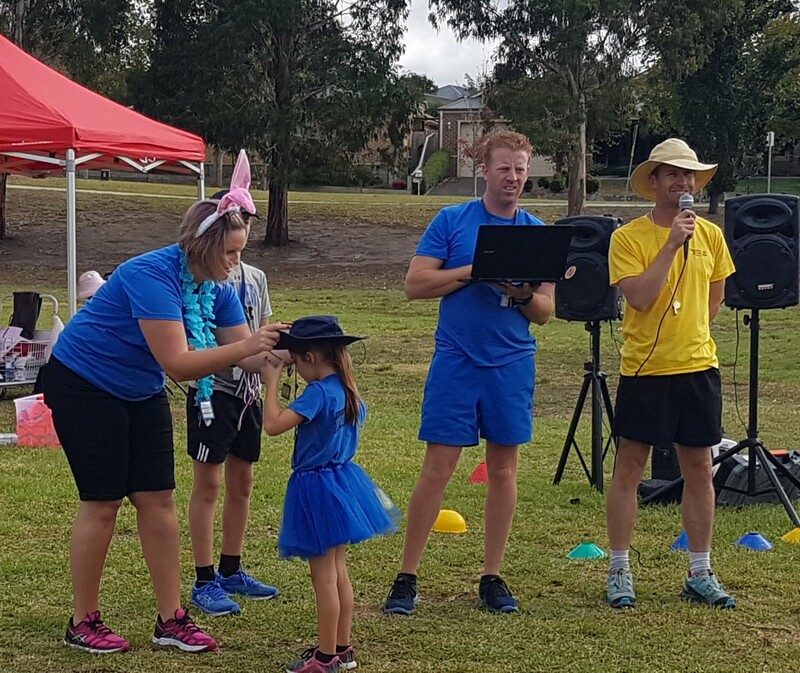 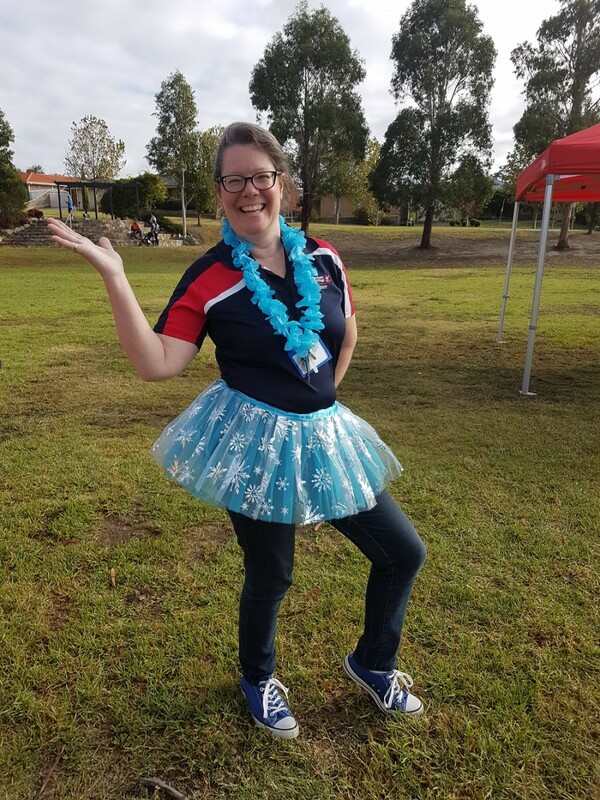 Our Student Leaders were in their element when assisting younger students during the races and encouraging everyone to try their best. Today, winning students were awarded medals or ribbons to celebrate their achievement, and all participants received a congratulatory certificate. 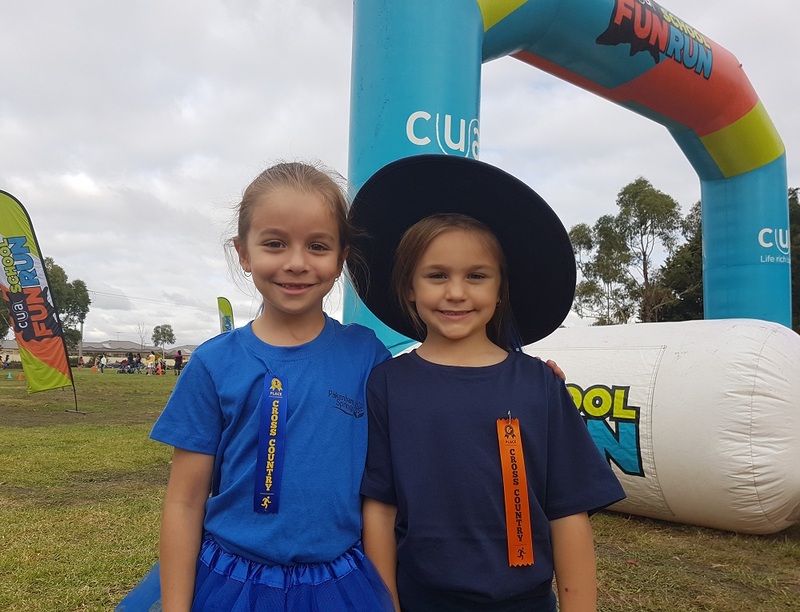 Well done to those Year 4, 5 and 6 students who placed 1st to 10th, as they have also qualified for District Athletics and we look forward to their future successes. Edward students were extremely excited to be announced house points champions for the day. 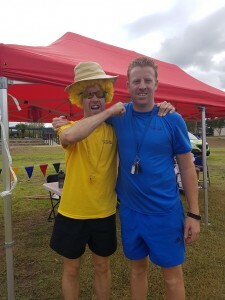 Go Edward! 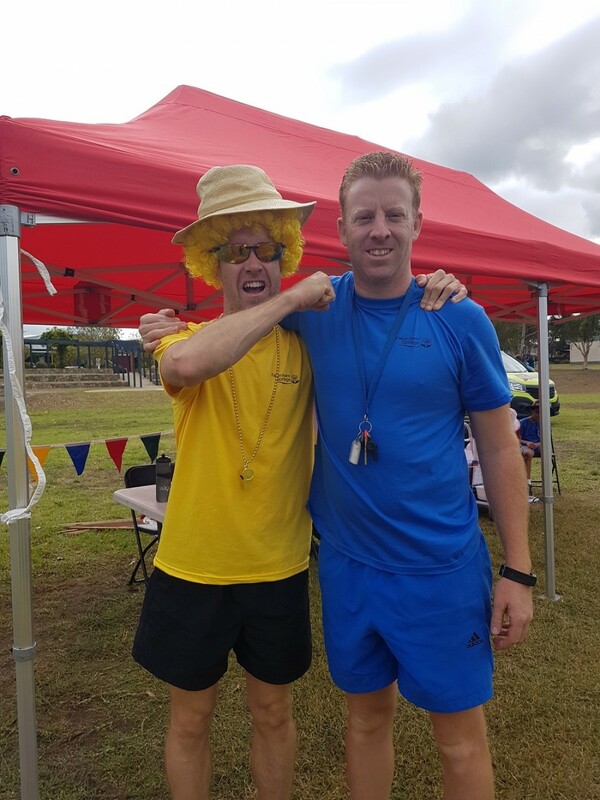 Thank you to our Physical Education teachers Scott Holmes, Rhys Davie and Lucy DeHey for all their hard work in organising and running the event and thanks also to all the students, parents and staff who helped to make today a success. We hope you will join us again at the next community event.